Are you looking for a large 8,400 sq ft lot (70x120) to entertain your growing family?! Calling all families, builders & investors! 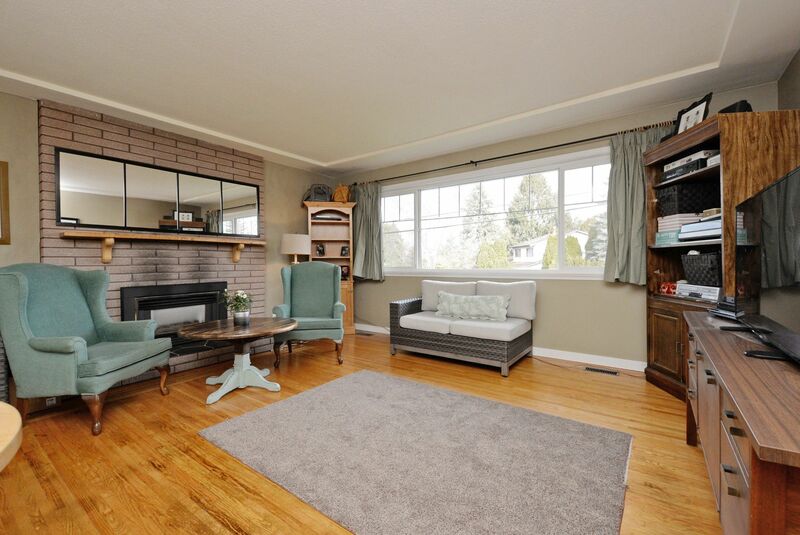 Welcome to this central home in the Ladner Elementary (English & French Immersion) catchment! This well-kept 5 bed/2 bath home features original HW flooring, two fully functioning kitchens, open floorpan, newer appliances + roof. Enjoy your SOUTHERN exposed yard with your own private gate leading to a private circle park! Must see to appreciate!